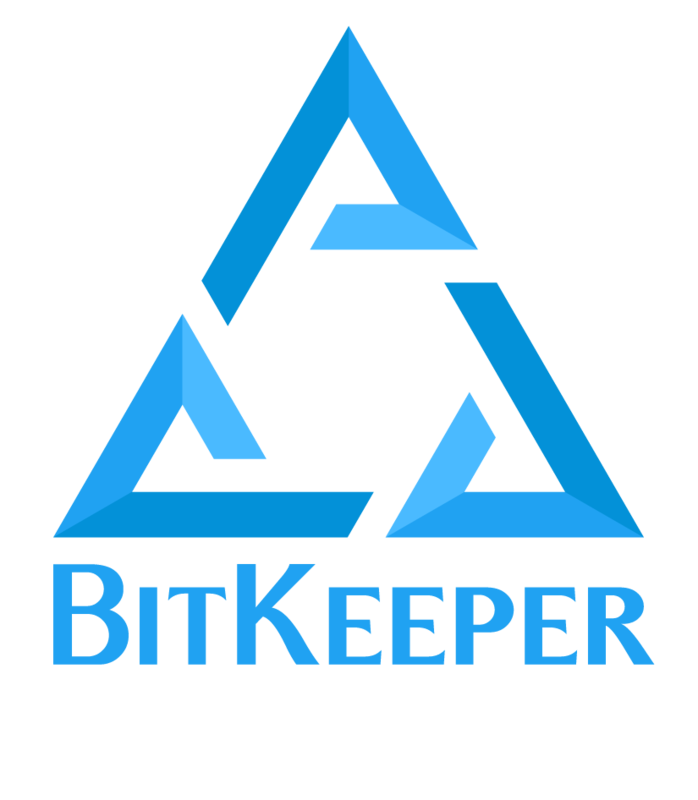 (the second form is unique to BitKeeper). overrides all of the default annotations. turn  on  one  or more annotations as a prefix to each line. pathname, date, user, revision, md5key, line number. dates. See bk range for information on specifying dates. -r<rev>    annotate all lines in this version of the file. given, the tip revision is used.